[b]   For those of you interested in being notified of New Open Figure Drawing Workshops (OFDWs) / + Any Other TUTORIALS and WORKSHOPS - [color=LemonChiffon]SUBSCRIBE HERE! Note: You must be a CGTalk member to subscribe. [(Basic membership is free)](http://www.cgsociety.org/about/). With David René & Matt Ellis. MechaHateChimp was kind enough to create a VIDEO Tutorial for his OFDW Painting ~ click link or image to be taken to the Tutorial! 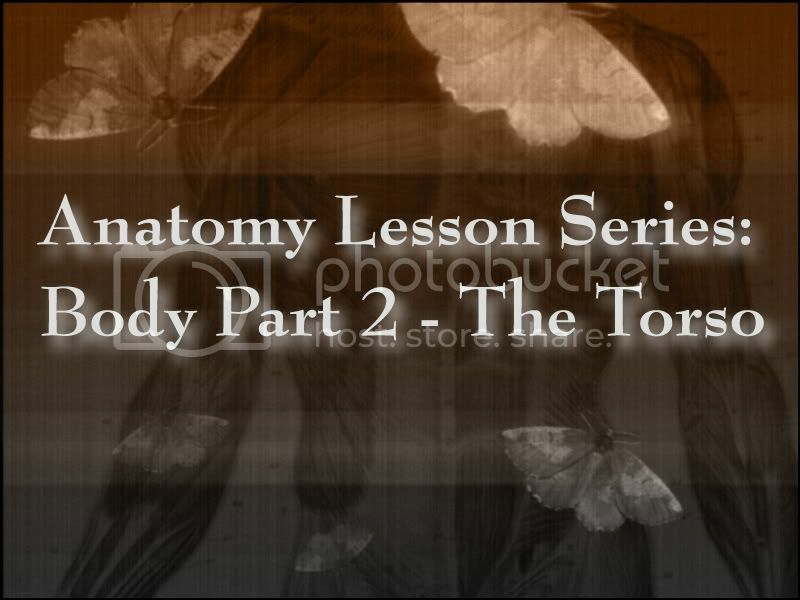 Just a reminder for all that participated in the Anatomy Lesson Series: Body Part 1 - The Head Workshop that the deadline for posting is tonight. Please see this post for full details. Thanks to all 184 of you who participated! OFDW 019 will be starting soon. This time around we will have a theme, but I need your input to determine what that theme will be. Please vote on these suggested themes! Poll: OFDW 019 Themes - VOTE!!! [left]I will post an announcement soon for the opening of OFDW 019. [b]OFDW 019 is Now Open!!! Please click on link or image to be taken to the OFDW 019 Official Thread! [left]Awesome new Video Tutorial in a series by Bobby Chiu - check it out! "The Structure Of Man" is a project for Art Education on Drawing the Human Figure from your Mind. Thanks to Human Project for these free video tutorials on the basics of drawing the human figure! [left]This Workshop has now officially concluded. Please note that the Workshop will remain open indefinitely open for posting. Here is the post wrapping up the official Workshop. 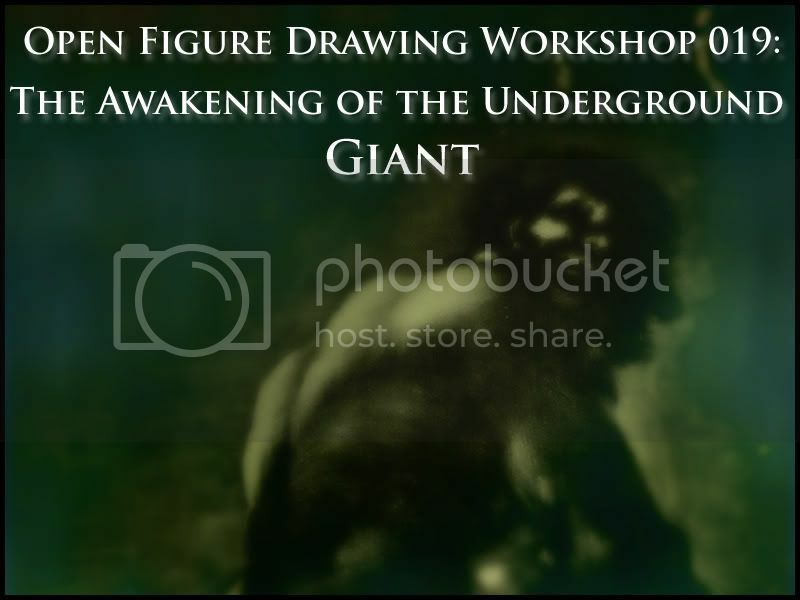 Please note that the next Workhop on the Anatomy Forum is likely to be an Open Figure Drawing Workshop, followed later by a new Anatomy Lesson Series Workshop. Stay tuned to this thread by subscribing to receive email notification when the next Workshop opens! Hope to see you there. [left]New Video Tutorial updates in a series by Bobby Chiu - check it out! 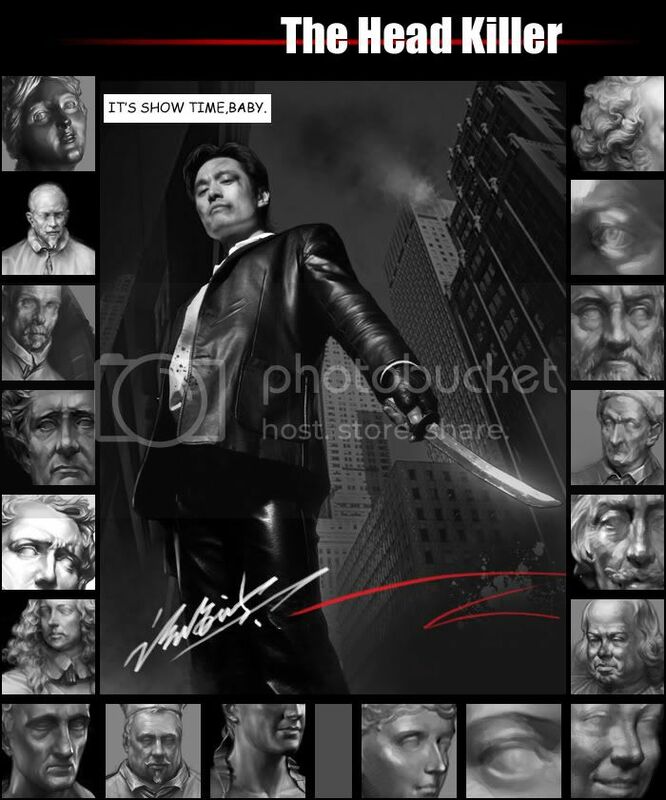 MechaHateChimp’s Life Drawing Essentials series, Part 3 of 3 - check it out! [color=Orange]Join in this new Character Design Workshop! [left]Check both threads out, both models are terrific! [left]Cris Palomino has started a new thread for Painter Tips and Tricks - subscribe to be notified of updates! Just uploaded a new video to my Youtube Channel. This one is all about how I start off my days by putting myself in the right state of mind.